Need a quick chocolate Low carb and gluten-free fix? Pour into a greased microwaveable bowl. Microwave for 1 min then check again if the cake is set. If its wet then microwave at 15 sec intervals. Turn the cake onto a plate and cool. Serve with unsweetened whipped cream. 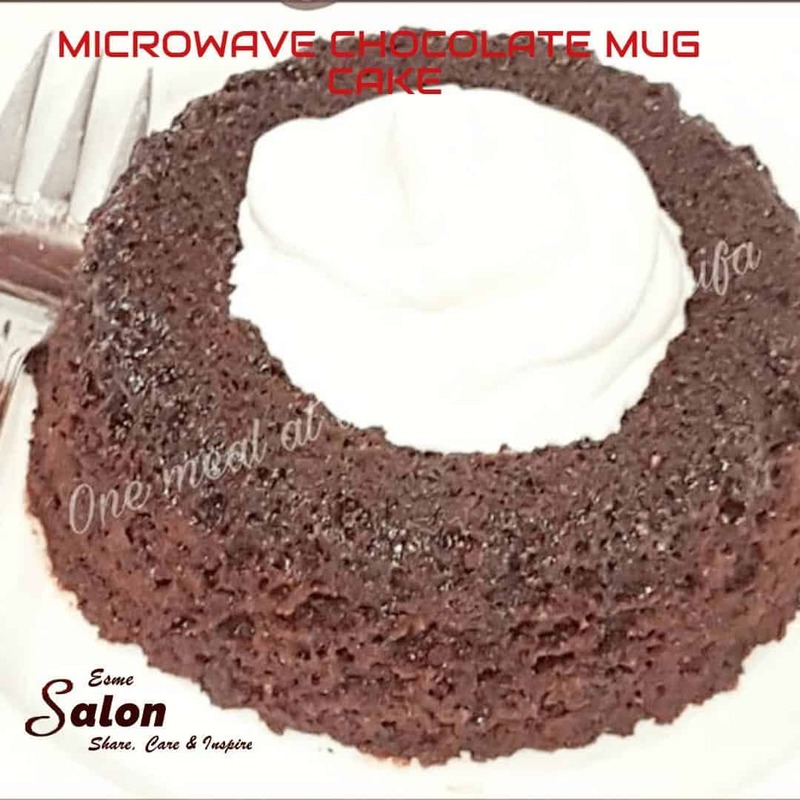 The moistest chocolate mug cake you will ever have!